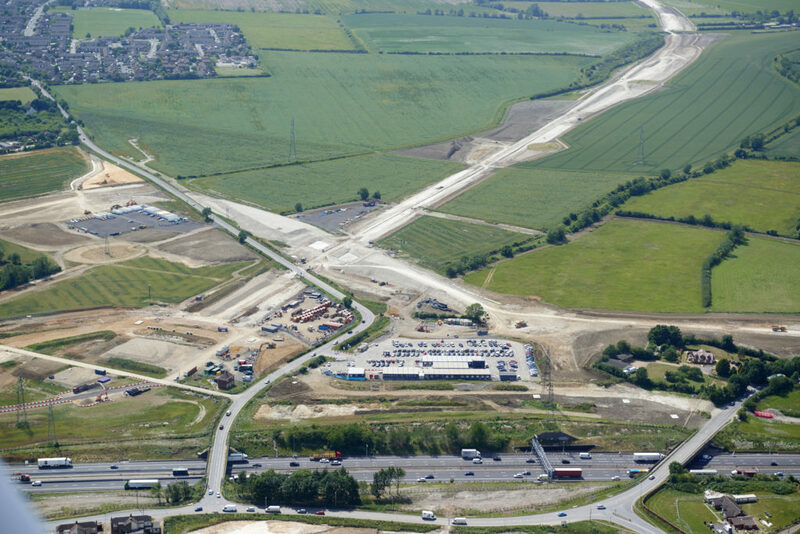 MOLA provided all of the archaeological work required for the new A5/M1 Link Road, achieving high quality archaeological results, within programme and budget, meeting all resourcing and project management targets and Health & Safety standards. MOLA was commissioned to conduct a series of archaeological works for 4.5km of dual carriageway between the existing A5/A505 roundabout and the M1 south-west of Chalton, Bedfordshire. 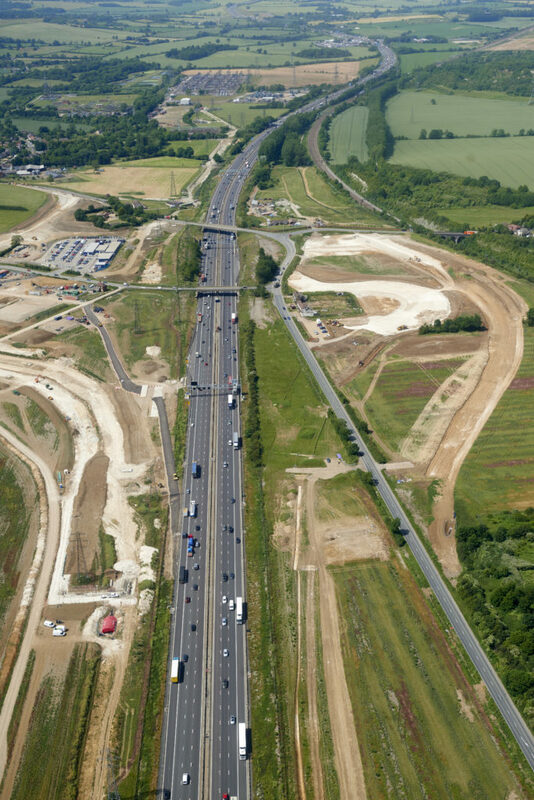 The project encompassed all stages of work from trial trench evaluation through to mitigation, presented as staged quotes tailored to specific specifications providing fixed prices, day rates and prices per hectare. 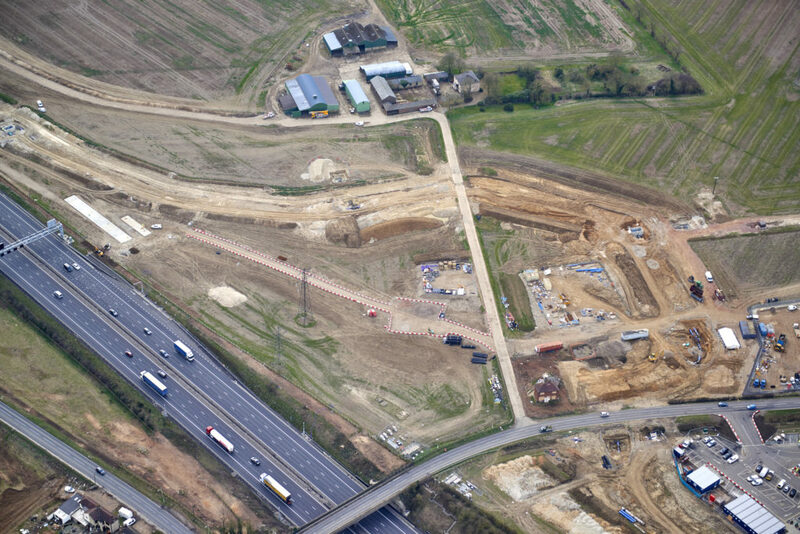 The project included 17 archaeological sites spread across the scheme totalling 5.68ha of fieldwork. The fieldwork included general and targeted watching briefs, topographic surveys, historic building recording of the M1 overbridge, and detailed excavation of selected areas of dense archaeology. 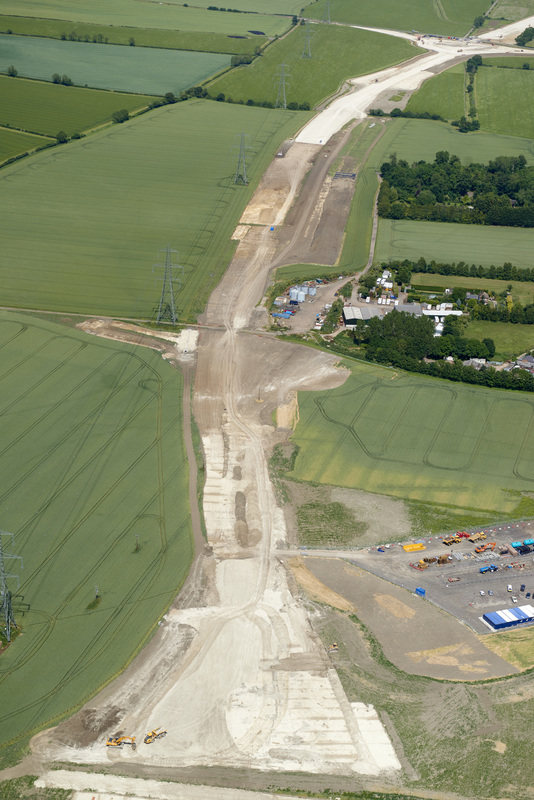 The fieldwork was completed in time for major earthmoving in June 2015 and took 5 months for a team of 40 people with five supervisors and an overall manager. Post-excavation is ongoing with the publication of a monograph due to be released in March 2017. As part of the ongoing commitment to the project, MOLA will be presenting a number of events at the CCJV visitor centre, which will include a display presentation and talks from the site archaeologists. We are also releasing a popular book for the contractors and local residents ahead of the academic publication.